The expression ‘Evidence-based policy’ rolls off the tongue easily, but if it was as easily done as said, we’d have it by now. And yet in all manner of government funded service delivery areas, there’s been literally billions of dollars wasted or worse, from VET to child protection to programs intended to benefit Indigenous people. Evidence-based policy has been agonisingly slow going because to do it effectively it needs to be done in a way that is integrated into programs, is highly collaborative and generates monitoring and evaluation outputs that are publicly reported in as close to real-time as possible. Join us to hear from economist, Nicholas Gruen and CIS Research Fellow Sara Hudson, about what can be done to embed evidence-based policy into practice. 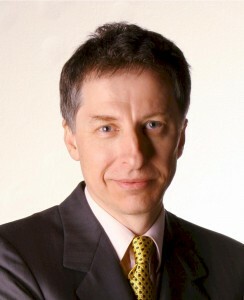 Nicholas Gruen is a policy economist and entrepreneur. He founded Lateral Economics and is Visiting Professor at Kings College London Policy Institute and Adjunct Professor at UTS Business School. He chairs Open Knowledge Foundation (Australia) and is a patron of the Australian Digital Alliance. He has previously chaired The Australian Centre for Social Innovation, the Federal Government’s Innovation Australia, the Government 2.0 Taskforce, and Melbourne start-up Kaggle, which recently became a subsidiary of Google. 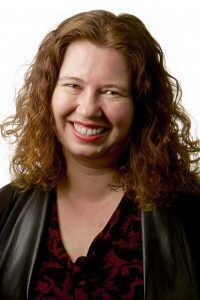 Sara Hudson is a Research Fellow and Manager of the Indigenous Research Program at the CIS. She has published widely on Indigenous policy for the CIS, with a particular focus on Indigenous programs, economic development, health and criminal justice. Her ground-breaking research report, Mapping the Indigenous program and funding maze received nation-wide coverage when it was released in August 2016. Her follow-up report, Evaluating Indigenous programs: a toolkit for change was released in June 2017.